Only 1.8mm slim, the MacBook Air 11-inch case provides a sleek and minimal look. 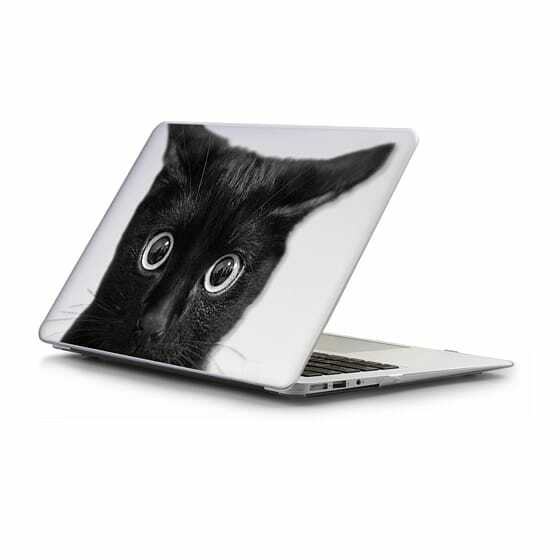 Made with a durable exterior, this MacBook Air 11-inch cover ensures maximum yet lightweight protection to your device. The vent holes engineered at the bottom of the case allows device properly ventilate. CASETiFY / MacBook Sleeves / MacBook Air 11 Sleeves / What?! Notes for Safari User: Due to restriction in Safari, please manually save the video with an extension of .mp4. Make sure pop-up blocking is disabled. Tag your photos using #Casetify on Facebook or Instagram and get the chance to be featured on our site.